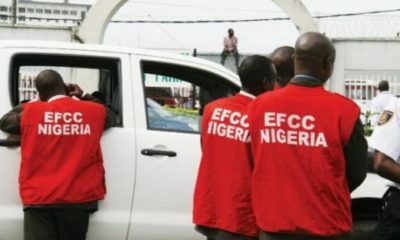 Sixteen staff of the Economic and Financial Crimes Commission (EFCC), would be trained in the art of effective communication, as part of efforts by the United States Government, to assist the anti-graft agency in taking its anti-corruption crusade to the grassroots. At the formal launch of the project tagged, “Effective Communication and Public Relations for Nigeria Law Enforcement Agencies”, in Abuja, Aruna Amirthanayagam, Counsellor, Public Affairs of the US Mission to Nigeria, noted that the project was expected to strengthen criminal justice law in the country. He said the project is structured to help enhance cooperation and build trust among citizens, in order to make Nigeria a better place. He added that citizen participation was essential to winning the war against corruption. 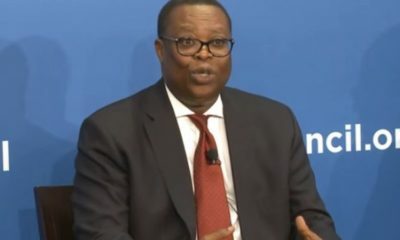 According to Benson Olugbuo, CLEEN Foundation’s Executive Director, the project seeks to strengthen relations between law enforcement agencies and the citizenry through improved and effective communication, in order to improve transparency and accountability,” he said. Olugbuo hinted that the choice of the EFCC on this project was based on the fact that they have been very active in citizen engagement. 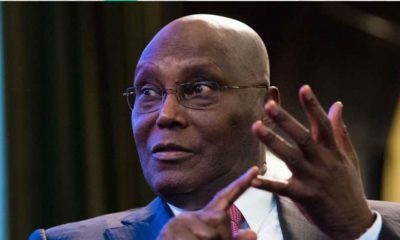 He said the project, which was also in partnership with the United States, US Embassy in Nigeria, would be extended to other security agencies in the future. He noted that 50 police officers would also benefit from the first phase of the project. 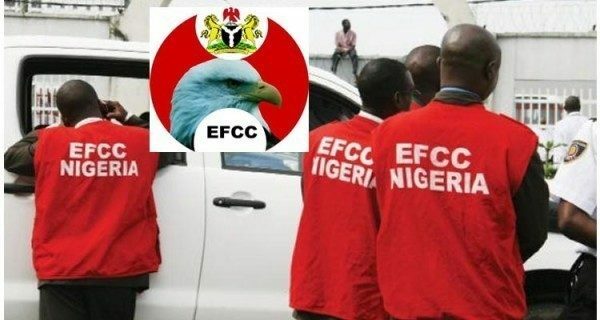 The Acting Chairman of the EFCC, Ibrahim Magu, who was represented at the launch, by the Commission’s Secretary, Emmanuel Aremo, commended the Foundation and the US Embassy, for their unrelenting support for the EFCC.